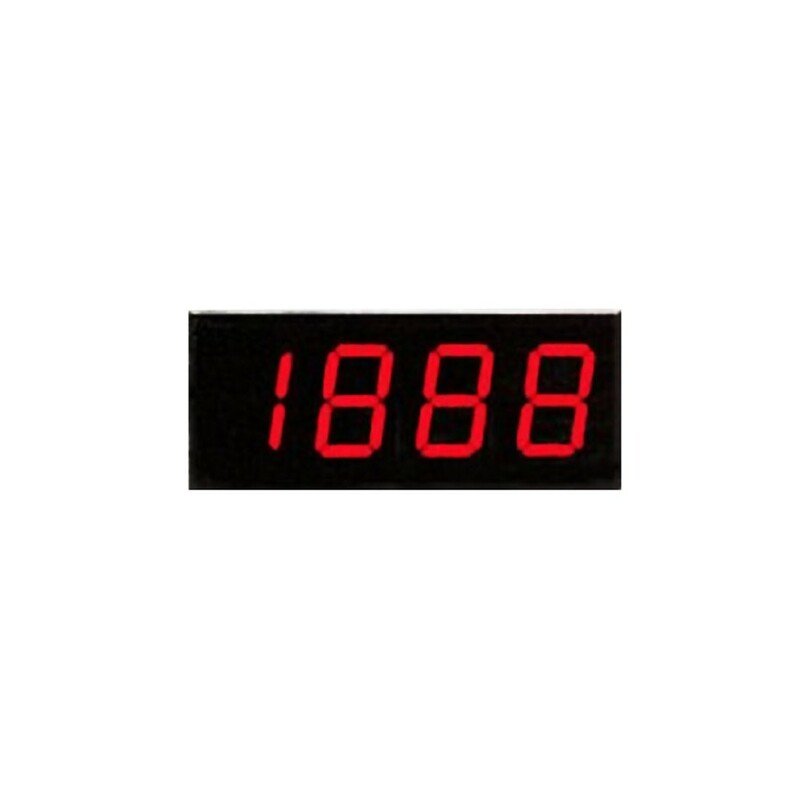 3.5 Digit LED Digital Meter. Decimal Points: 3 position, user-selectable. Field Adjustable: Single turn potentiometer for calibration. 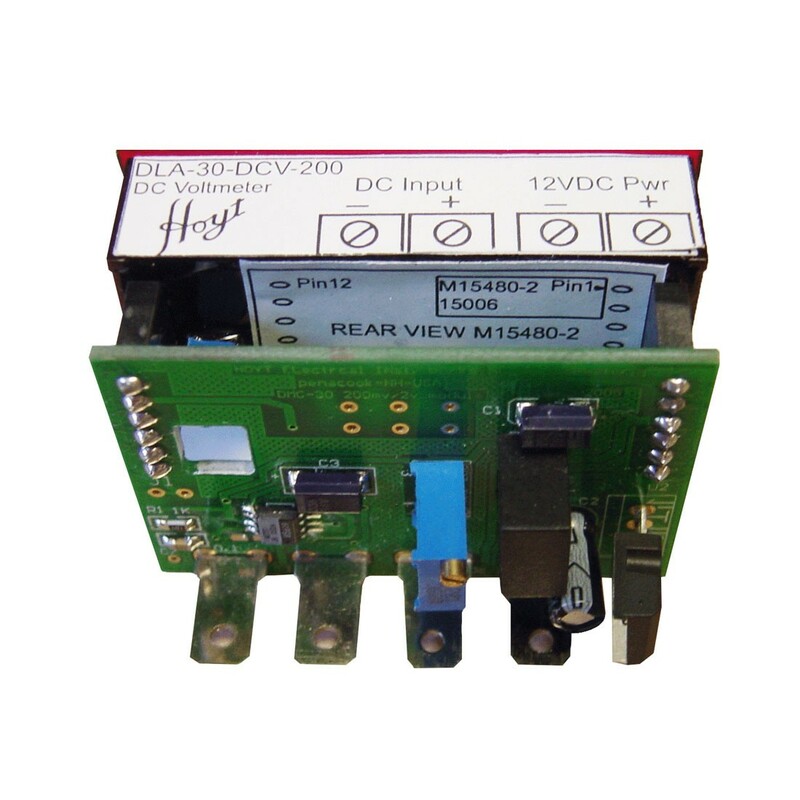 DMC-30-DCV-200 has been replaced by DLA-30-DCV-200.